My first Ping base layer. It’s comfortable and a great product. 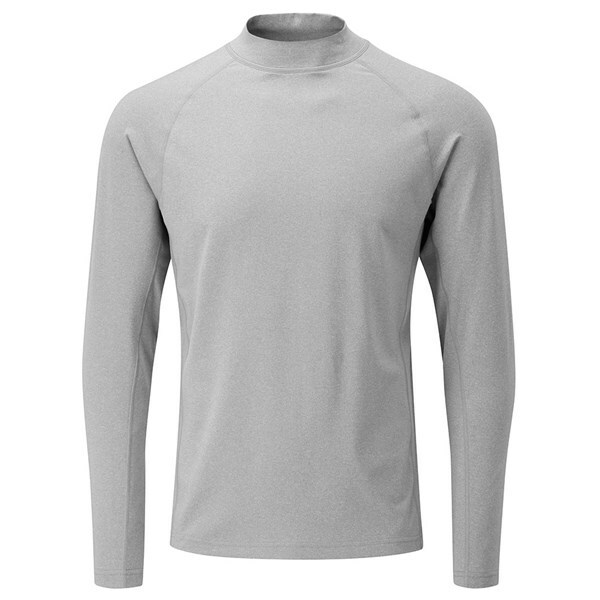 Ping Collection Mens Lloyd Base Layer is one of the best. 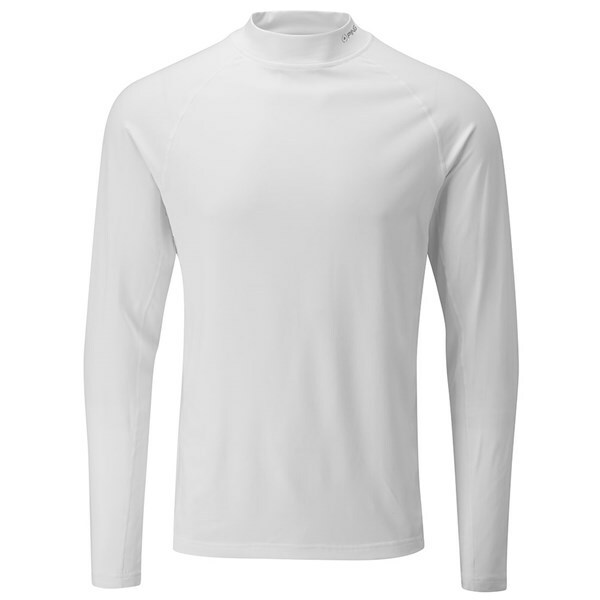 Ping Collection Mens Lloyd Base Layer is one of my favorites one. Actually, I have some of them. 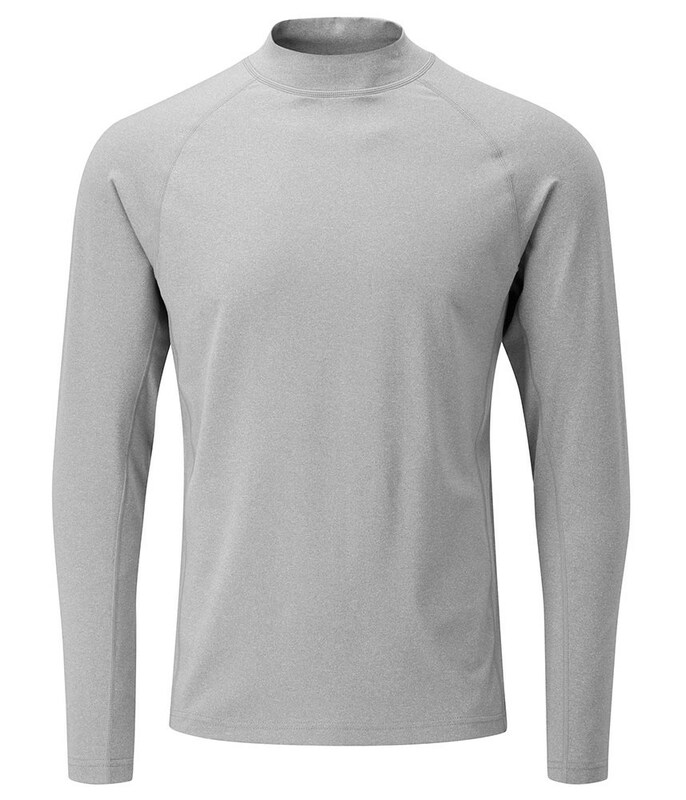 The Ping Collection Lloyd Base Layer has been designed to keep you warm without having to wear additional bulky layers that restrict your swing. Ping have used a technical stretch fabric that features flat lock seams that will help improve movement and mobility as well as reduce friction when swinging the club. 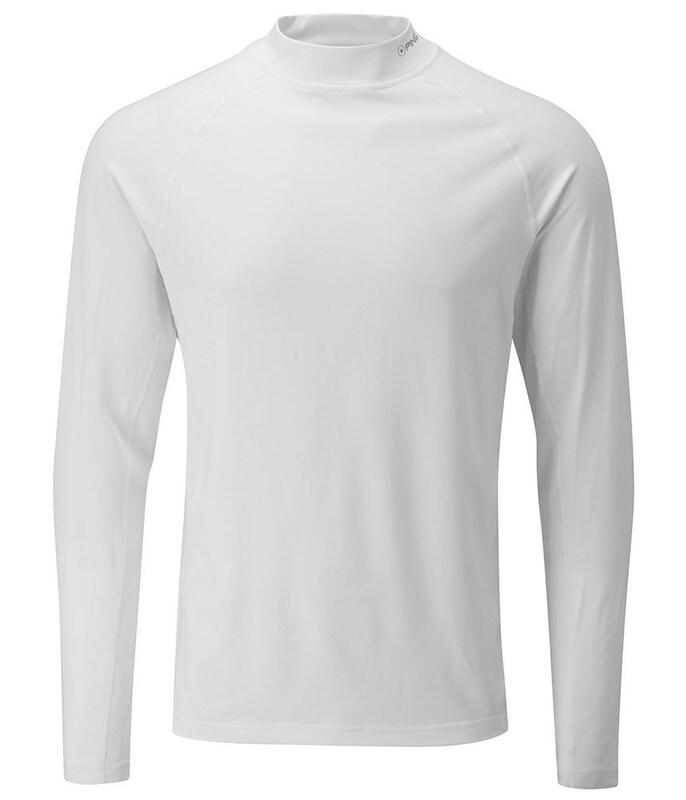 To help keep you sweat-free and comfortable the fabric features a moisture-wicking technology.